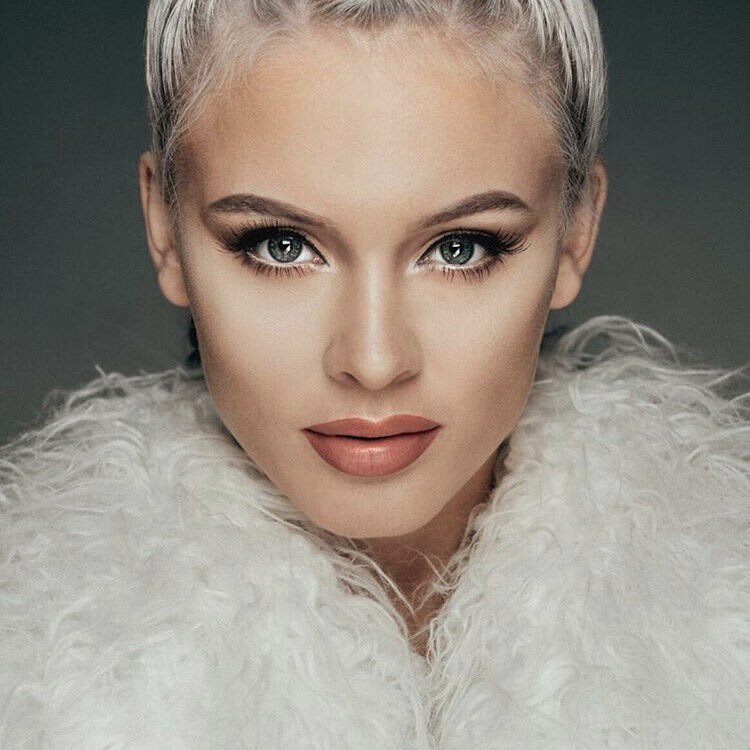 Zara Larsson has tapped Digital Farm Animals for a new collaboration. The British DJ, record producer, songwriter, and remixer – born Nicholas Gale – is known for his works with Dua Lipa (“Be the One”), Louis Tomlinson (“Back to You”), Noah Cyrus (“Stay Together”), Rita Ora (“Anywhere”), Rudimental (“All That Love”), Jones (“Wild”) and Alex Newell (“Devilish”). His current singles “Say My Name” (featuring Iman) and “Tokyo Nights” (featuring Dragonette and Shaun Frank) are now available via iTunes, Apple Music, Amazon, Google Play, Tidal and all other digital streaming platforms. Larsson, on the other hand, is expected to release her next album and follow-up to 2017’s “So Good” later this year via TEN Music Group and Epic Records. 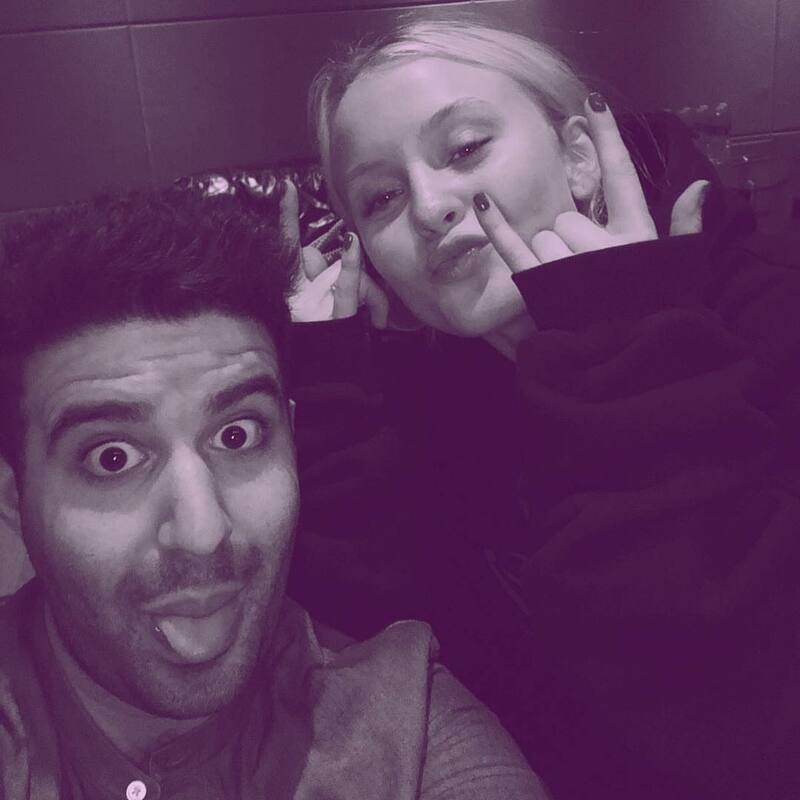 The still-untitled project reportedly yields further productions and songwriting contributions from The Electric, Caroline Ailin, Rami Yacoub, Whitney Phillips, Leland, Madison Love, Fred Ball, Delacey, Jack Patterson, Will IDAP, Jim Lavigne, Sermstyle, Cass Lowe, Kid Joki, MNEK, and Hit Impulse. Fans of Digital Farm Animals’ works should also keep an eye on the next releases by Louisa Johnson, Alma, John Newman, Chromeo, Era Istrefi, Grace Carter, Liam Payne, Anne-Marie, James Arthur, Conrad Sewell, Jojo, Astrid S, Kat Dahlia, L Devine, and Annika Rose. Stream the audio clip for “Tokyo Nights” below.